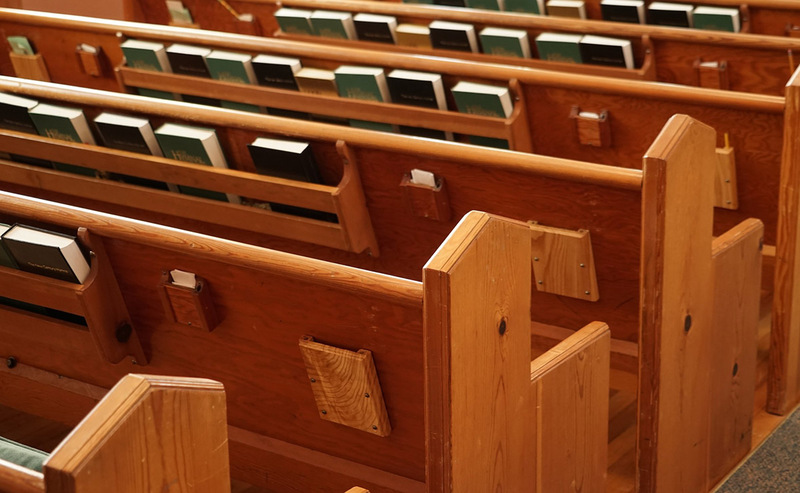 Welcome to our online service for parishes and presbyteries where you can offer or donate items no longer needed, or advertise for something you are looking for, from hymn books to furniture. Email the web team at webenquiries@churchofscotland.org.uk with a brief description, and a contact name, telephone number and email address if you have one. This is not a general 'for sale' facility. The basis of the transfer (gift, donation in return, sale) is a matter for agreement between the parties concerned. The Church of Scotland website takes no responsibility for transfers and exchanges and no guarantee of quality is given on these web pages. We reserve the right to delete or withhold information about items offered through this service or edit the online information given. Items will stay online for four months and will then be deleted unless a renewed request is received. Please let us know if you are successful so we can update this page. 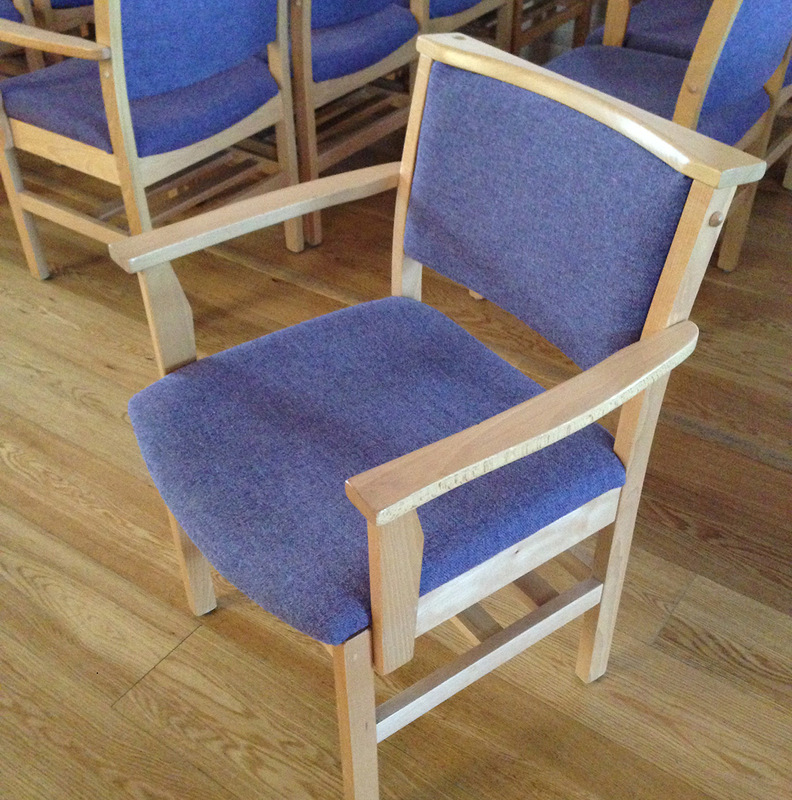 34 blue chairs - very good condition with a ledge to hold hymn book or bible. There are approximately 90 red leather look chairs freely available. Not in perfect condition but may be good for a church hall etc. Maybole Parish Church is looking for church bells that are redundant to make a small carillon. Parish of Newbattle are looking for gopack tables of any size and tables that might be suitable for a café area.